I am so glad that even after all of the cruel things Lizzy said about Darcy he still loves her. He gives her a letter explaining everything and after she reads it Elizabeth is having major second thoughts. She realizes she completely misjudged both Wickham and Darcy. She doesn't get another chance to see him before she goes back home. When she gets home she only sees Wickham once before they leave the county and her younger sister Lydia goes with them. Elizabeth then leaves with her aunt and goes to Derbyshire, the county where Darcy lives. 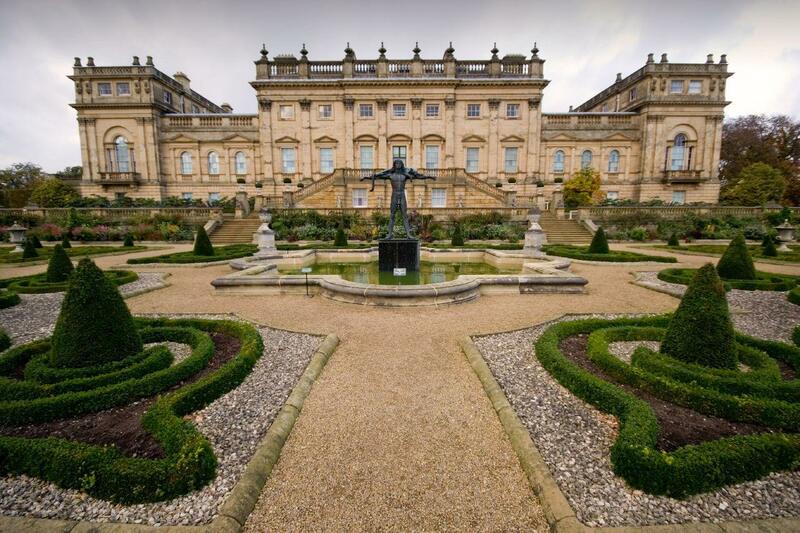 She visits Pemberley, where Darcy lives, and is taken by its beauty.